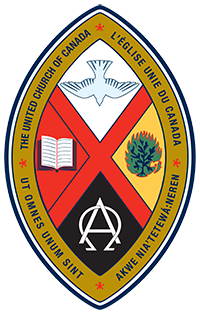 The United Church of Canada recognizes two Sacraments, symbolic actions or rituals by which people of faith encounter the presence and goodness of God. Our sacraments are Baptism and Communion. Baptism is a celebration which welcomes people of all ages into a life of active Christian discipleship. Baptisms take place within Sunday morning worship. Candidates for baptism or their parents, in the case of an infant or small child, meet with the minister for baptismal preparation. They are also invited to attend worship in the weeks leading up to the baptism. For adults and youth who have already been baptized, Confirmation offers an opportunity to renew their baptismal vows. Confirmation classes are offered periodically, typically in a group setting. For a copy of our Baptism service and questions, contact our Minister. 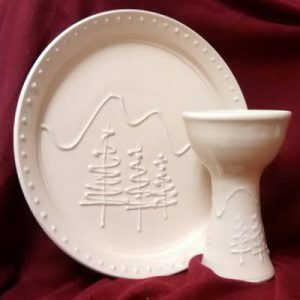 Communion is the celebration of the final meal, as well as the many other meals, that Jesus shared with his disciples. In communion, we gather as a community to refresh our spirits and to renew our relationship with each other and with God as we share the bread and the cup. In the United Church, we use grape juice and bread as our communion elements. Sometimes we receive in the manner of our Presbyterian roots, with each person being served a small cup of juice and a small piece of bread where they are seated. When all have been served, we eat and drink together. 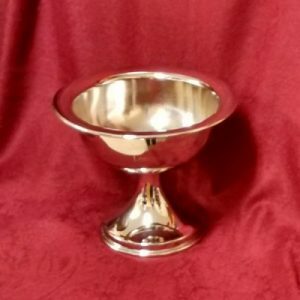 Sometimes we receive in the manner of our Methodist roots, with each person being invited to come forward to receive a piece of bread and dip it into a cup of juice (“intinction”) so that we share from a common cup and loaf. Communion is celebrated during the Sunday morning service, usually on the second Sunday of the month. Gluten free options are provided for those who need them. The United Church invites all who seek to love Jesus to share in this family meal. We encourage families to discuss the meaning of communion, as children are most welcome to share the sacrament along with their parents.